Oriflame’s ONE Power Shine HD Lipstick is back – now better than ever with super reflective micro-beads for a high-gloss, bulky-looking finish. This is an absolutely emblematic product of Oriflame, which now returns with an improved, even brighter version. Apply in layers for more shine and color. 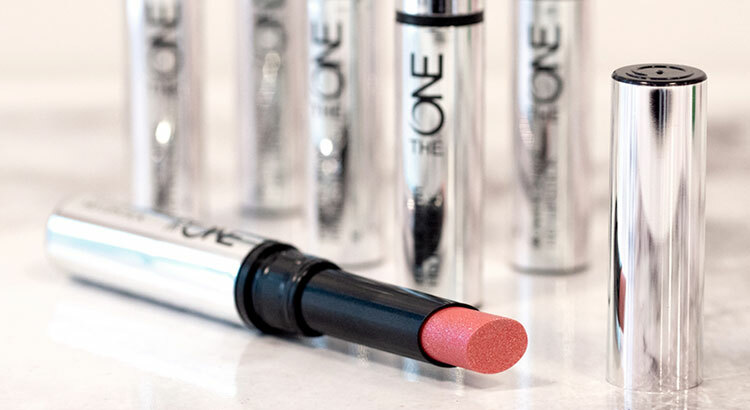 Try these lipstick infused with super reflective microbeads that lighten and enlarge your lips. Show off your brilliance! High gloss finish – 100% match *. Define your lips by highlighting their shape – 92% agree *. Lips look bulky – 80% agree *. Amplify your lips like never before with a super-glossy finish and bulky appearance – every day! 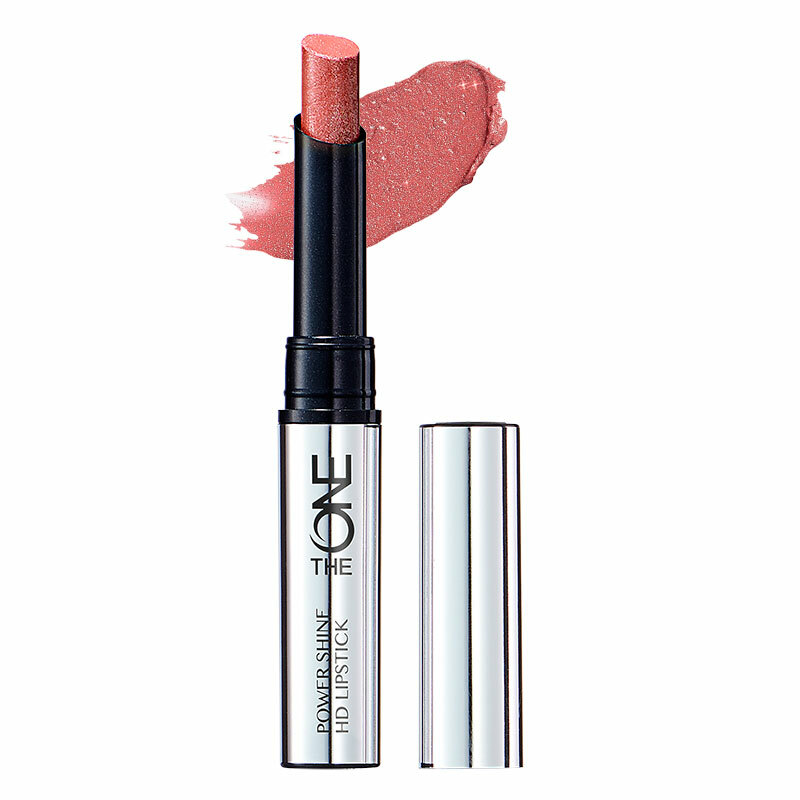 With super-reflective micro-beads that lighten and amplify lips for maximum impact! Featuring a light texture, smooth grip, and an ultra-moisturizing formula for maximum comfort throughout the day. 1.7 g.